Horoscopes for the week of June 2–8. 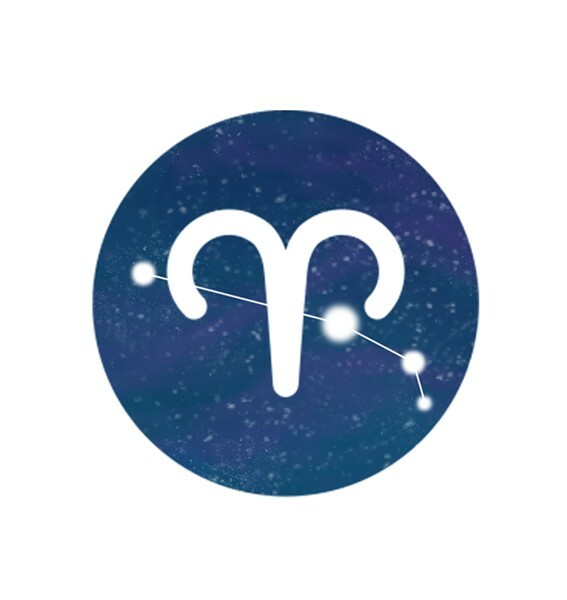 Leo (July 23-Aug. 22): I'm debating about which of your astrological houses will be your featured hotspot in the coming days. I'm guessing it will come down to two options: your House of Valid Greed and your House of Obligatory Sharing. The House of Valid Greed has a good chance to predominate, with its lush feasts and its expansive moods. But the House of Obligatory Sharing has an austere beauty that makes it a strong possibility, as well. Now here's the trick ending, Leo: I'd like to see if you can emphasize both houses equally; I hope you'll try to inhabit them both at the same time. Together they will grant you a power that neither could bestow alone.